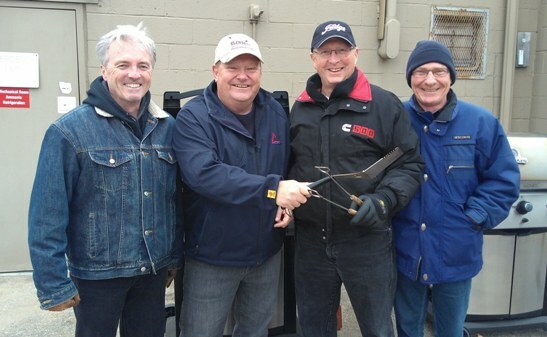 We offer clinics with qualified instructors for new curlers wishing to learn the sport and we have a reputation for producing quality curlers. 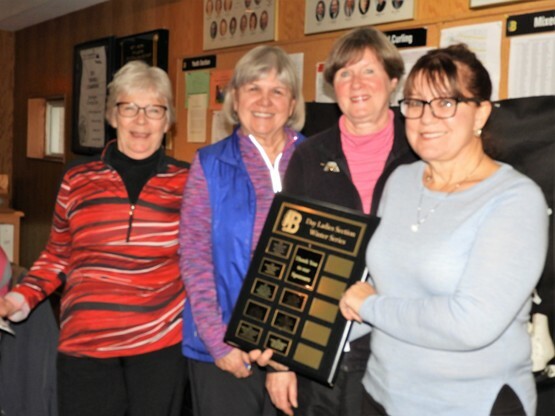 The club provides an environment of good fellowship and sportsmanship for curlers at all levels of competition and has been the host to many Ontario Curling Association events. 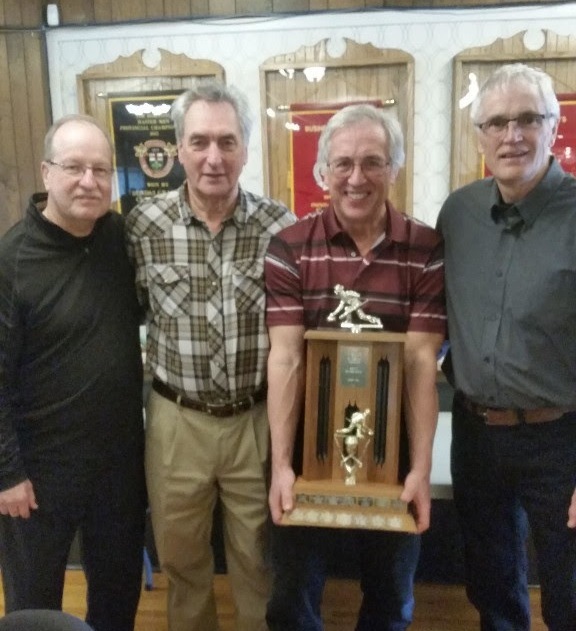 From our numbers many curlers have become zone, district and provincial champions. 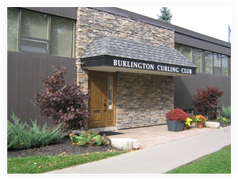 The Burlington Curling Club is one of the finest curling clubs in Ontario with first rate food and beverage service, 5 sheets of quality curling ice and a friendly facility that fosters the love of the game on and off the ice. 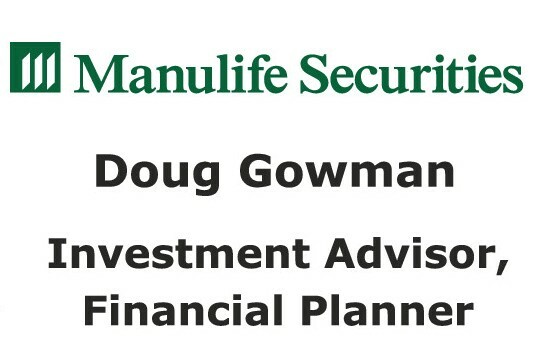 We are a member-owned club that is managed by an elected Board of Directors. The current Board consists of a President, Vice-President and 7 members at large representing a cross section of our membership. The club has a full time manager and ice maker. 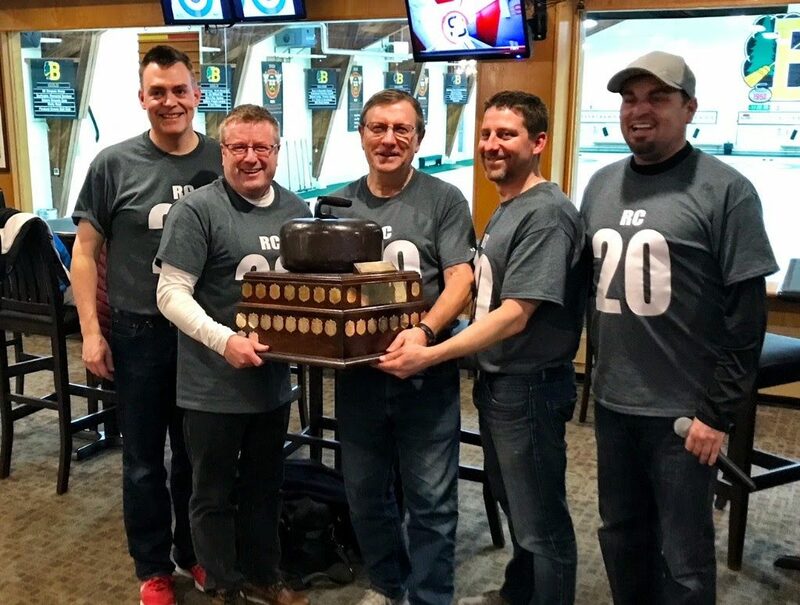 Our licensed bar and lounge facilities are available during the curling season to members and their guests.Curling is available to men and women during the daytime or evenings during the week. 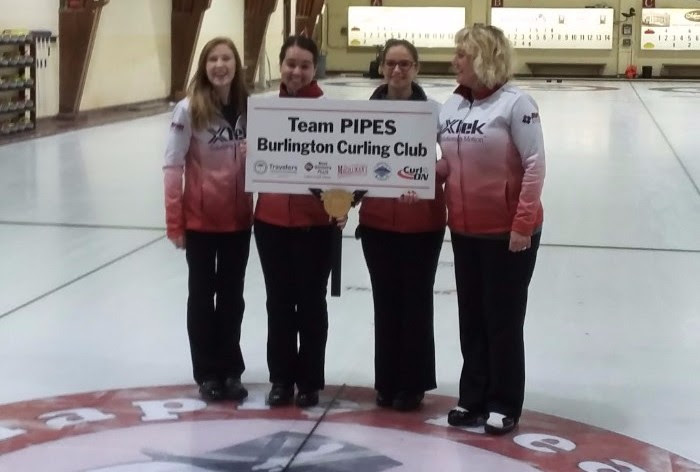 Mixed curling is available on Saturdays & Sundays. 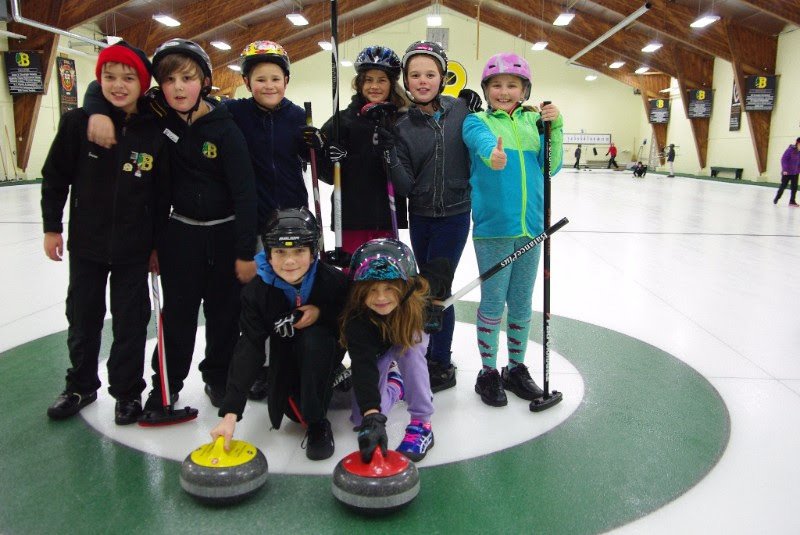 Our youth curl on Tuesdays and Thursdays in after school time slots. The club generally offers time each week to individuals or teams for practice sessions.